The unexpected death of a loved one at sea can cause unbearable grief to friends and family members. In addition to the pain of loss, the dependents left behind will face extreme financial difficulties. Funeral costs, lost wages and loss of future income are hardships that can be difficult to overcome. 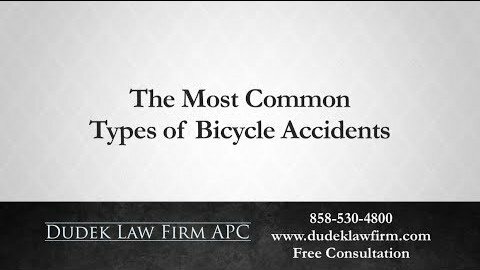 However, if you lost your loved one in a fatal maritime accident caused by someone else’s negligence, you may be able to get compensation to cover these expenses. No amount of money can make up for the loss of your loved one, but it can help ease the extra pressure on you. 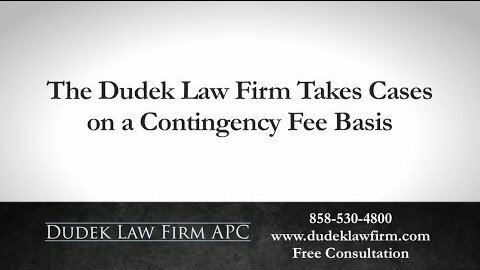 Whether your loved one was a maritime worker or a passenger in a fatal cruise ship accident, you have options. 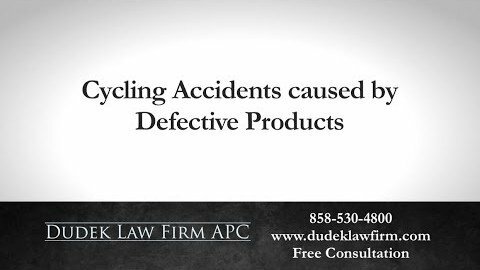 For example, you may be able to file a wrongful death lawsuit under the Jones Act or other maritime law. 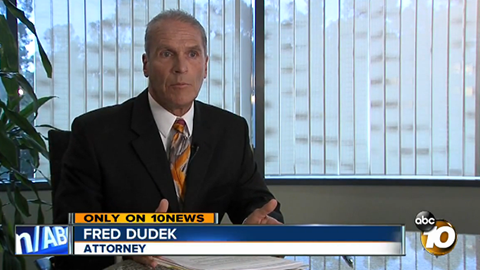 San Diego wrongful death attorney Frederick M. Dudek is committed to helping families of those lost or killed at sea. In one case, he obtained a jury verdict of $2 million for a fatal helicopter crash in the South Pacific Ocean. Does the Jones Act Cover Wrongful Death? A victim’s family can file a wrongful death claim under the Jones Act but only for maritime workers. A maritime worker is anyone who works on a vessel on open waters. This includes seamen, oil rig workers, and fishermen as well as the staff of cruise ships and research vessels. Maritime law requires all ship owners and operators to ensure that the vessel is seaworthy and the crew is safe. When these individuals and companies are negligent in performing regular maintenance and safety checks, then fatal maritime accidents are more likely to occur. Lost Wages and Future Earnings – With the help of an expert, you can calculate and recover the value of your loved one’s financial contribution to your family. This is especially important if the victim was the main breadwinner with dependents. 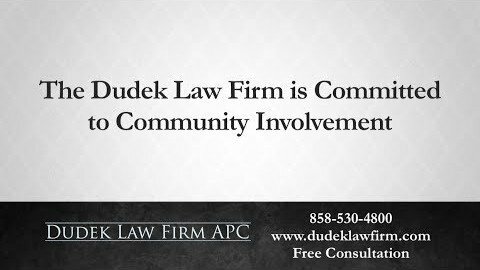 Support for Dependent Children – These damages include not only financial support (such as lost child support payments and school expenses) but also the value of lost guidance and care. Medical Expenses – Sometimes maritime accidents cause fatal injuries that could result in substantial pre-death medical bills. Pain and Suffering – If the victim sustained injuries that were not immediately fatal, then the family may be able to collect for pain and suffering. Funeral Expenses – Funerals and burials can cost thousands of dollars. 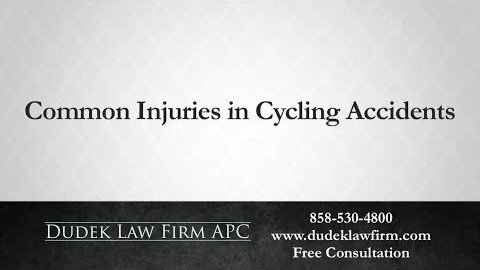 However, a wrongful death settlement or verdict can cover these expenses. 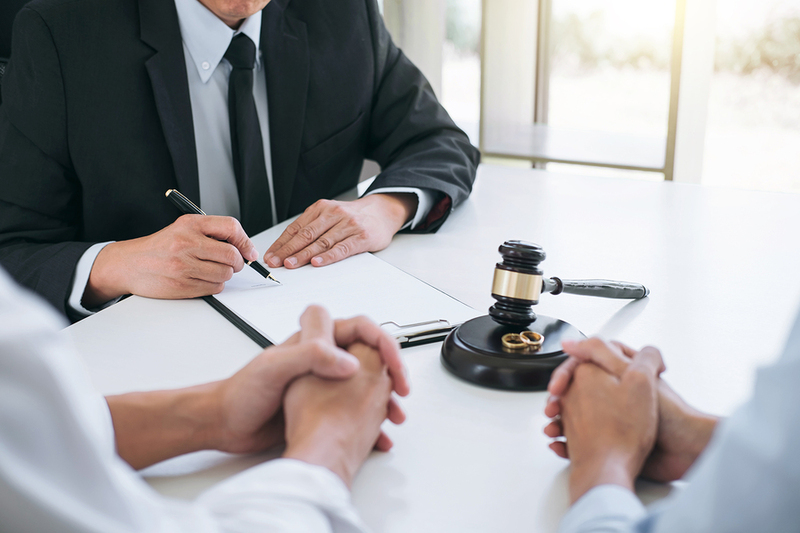 The Jones Act allows a victim’s family to recover compensation for wrongful death. However, maritime law also prevents the family from including certain losses in the claim. For example, you cannot collect compensation for loss of consortium or companionship under the Jones Act. 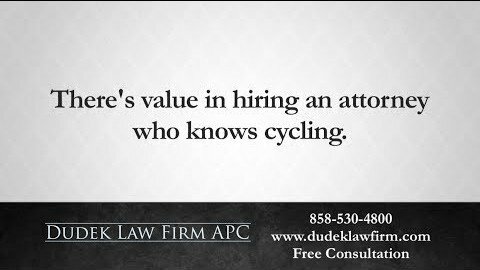 You also cannot recover punitive damages, which is extra money added to a settlement in order to punish a defendant for wrongdoing. 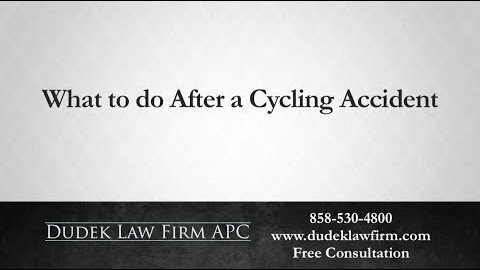 Can I File a Wrongful Death Claim for a Passenger? Not everyone injured or killed on the water is a maritime worker. Passengers and recreational boaters are also at risk of negligence at sea. Cruise lines and boat rental companies have the same responsibilities as those who own fishing and shipping vessels. When fatal maritime accidents occur, these companies should be held accountable for their negligence. The Jones Act does not cover the wrongful death of passengers involved in maritime accidents. However, families of passengers lost or killed at sea can still collect compensation for a loved one’s wrongful death. The Death on the High Seas Act and other maritime laws protect your rights as a family member after a fatal cruise ship accident or other emergency. Even if you lost someone in a fatal plane or helicopter accident at sea, you may have grounds for a wrongful death claim. There is nothing more painful than the sudden loss of a loved one. If you are dealing with the death of a maritime worker or passenger after a fatal accident at sea, then a San Diego wrongful death attorney can help. 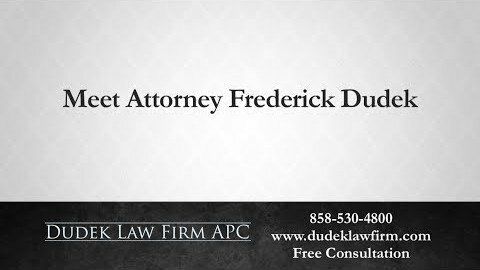 Attorney Frederick M. Dudek has experience with cases involving accidents at sea. He can answer your questions and will fight for your rights if your loved one was lost at sea. 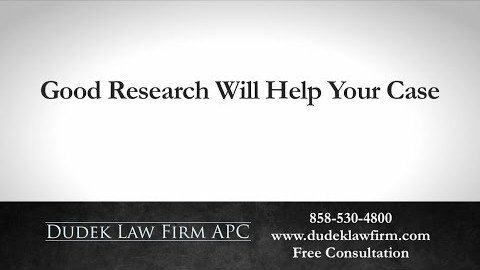 Contact his San Diego County law firm online or call today to schedule your free consultation.